A commitment to quality, developed over ninety years of service. Dedicated to producing furniture designed to enhance the worship service and to endure for years to come. 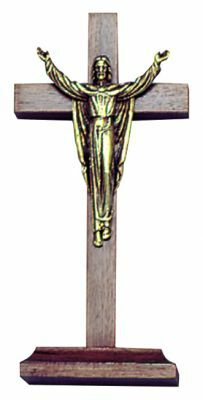 Walnut with antique gold risen Christ without base. Walnut with antique gold risen Christ with base. Walnut with antique silver risen Christ without base. Walnut with antique silver risen Christ with base. 485 Hague St ~ Rochester, NY 14606 ~ Toll Free 866.595.5900 | © 2012 Woerner Industries, Inc.